Collagen is a naturally occurring protein found in our skin, which is responsible for your body's elasticity and resilience. 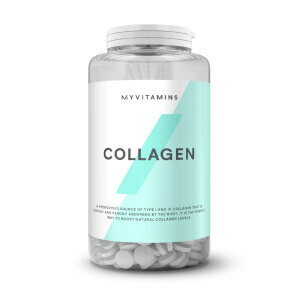 As we age our collagen levels gradually decline and collagen allocation is given to our joints rather than our skin. 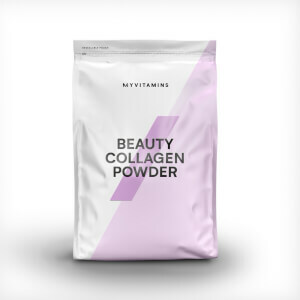 Regular supplementation with a bio-available collagen, like myvitamins hydrolysed collagen, can help to repair and restore natural collagen levels, which can aid skin elasticity. 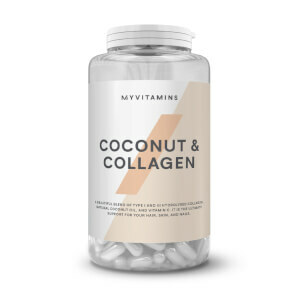 myvitamins collagen supplements are available in multivitamin, tablet or powder form. To find out more, see our ultimate guide to collagen on our blog.